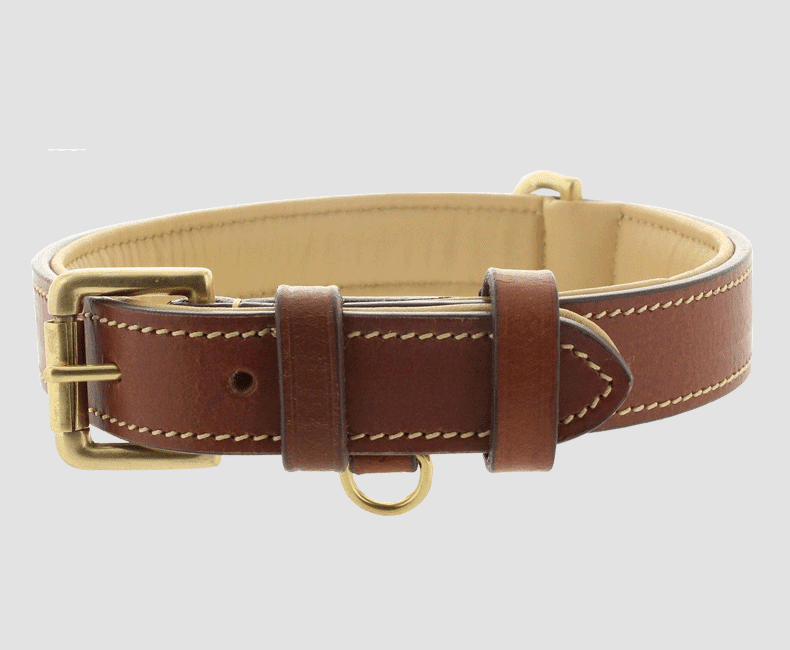 Our manufacturing expertise extends beyond crafting fine leather goods for people. 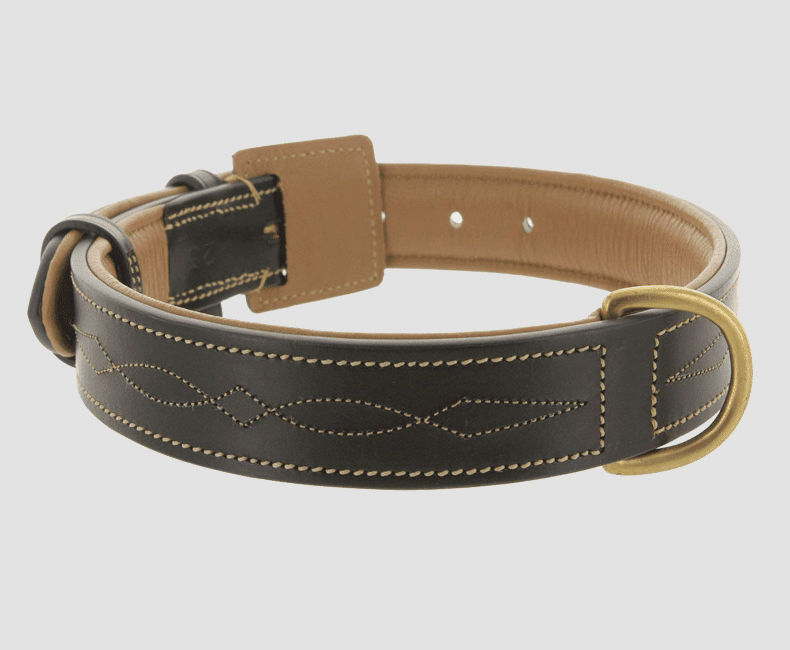 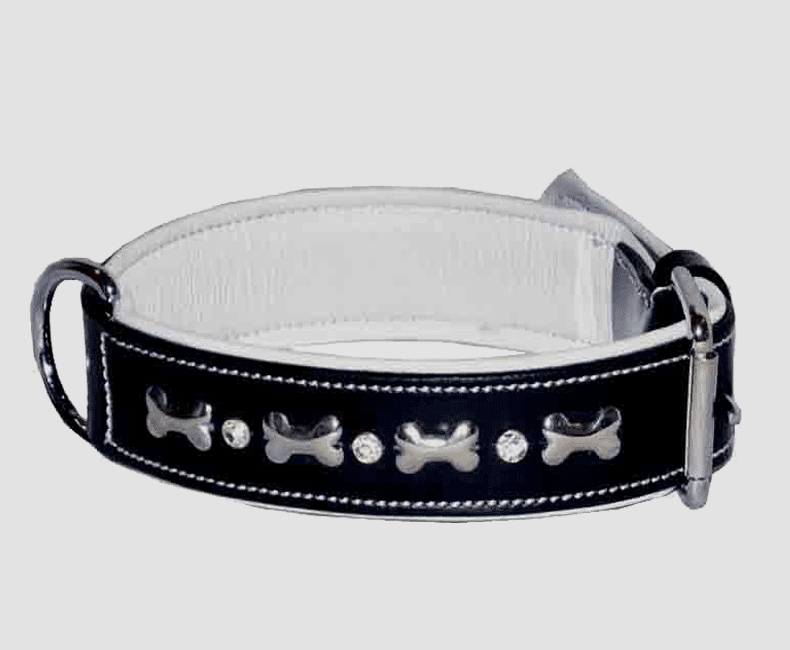 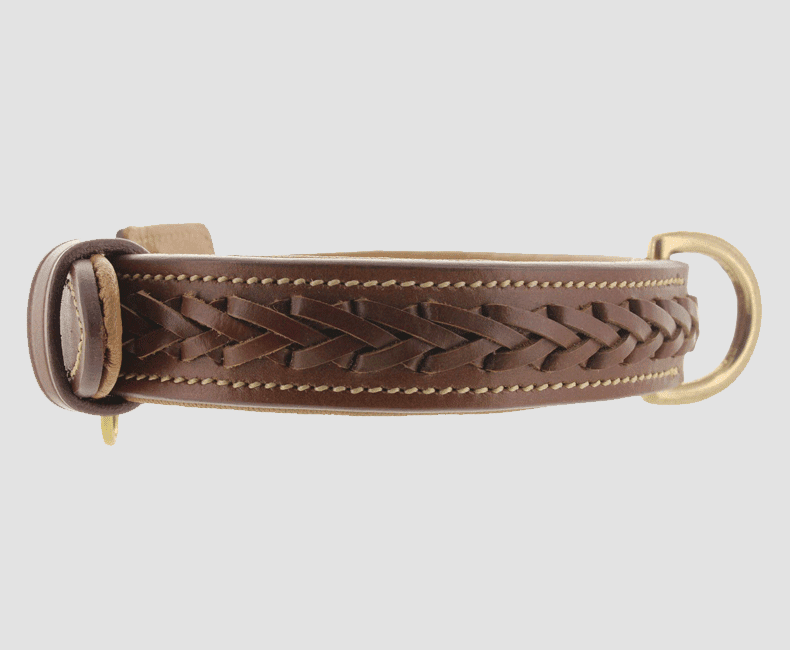 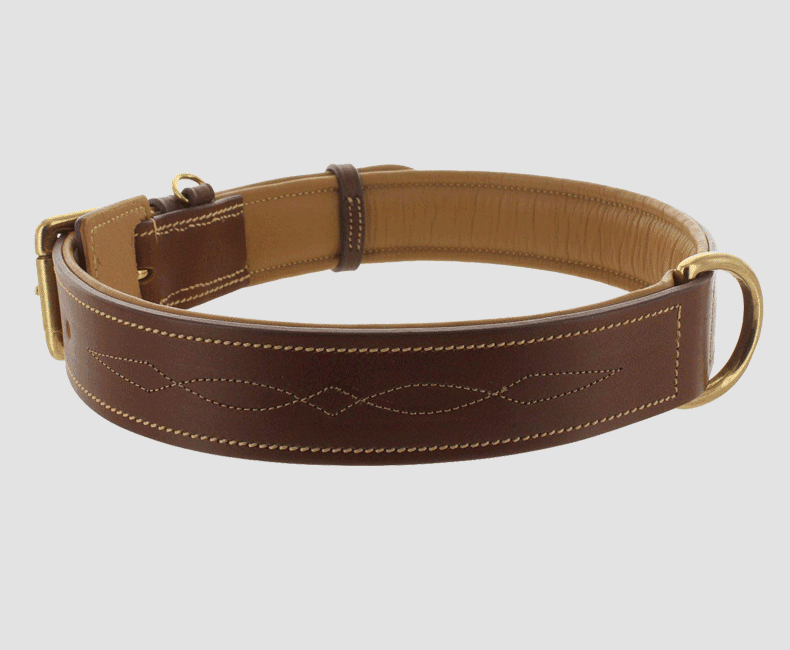 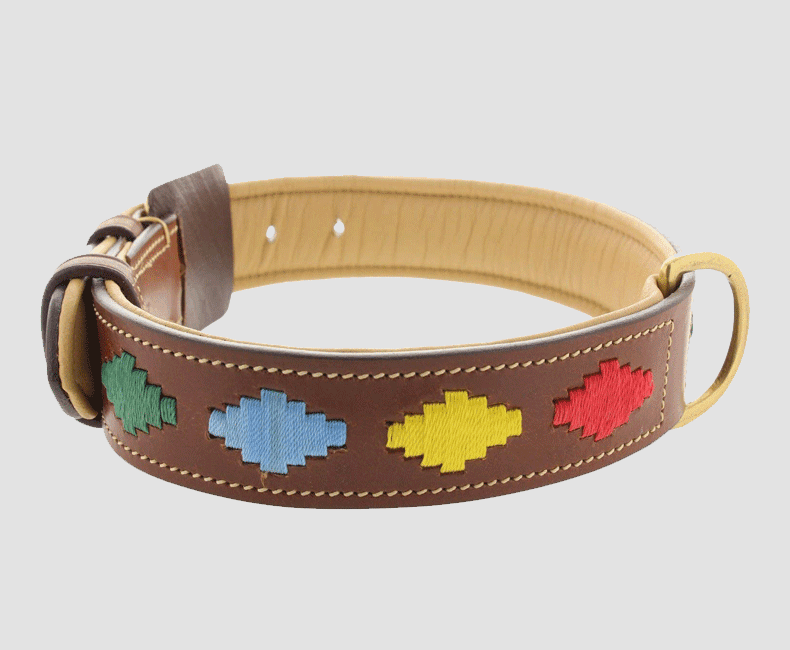 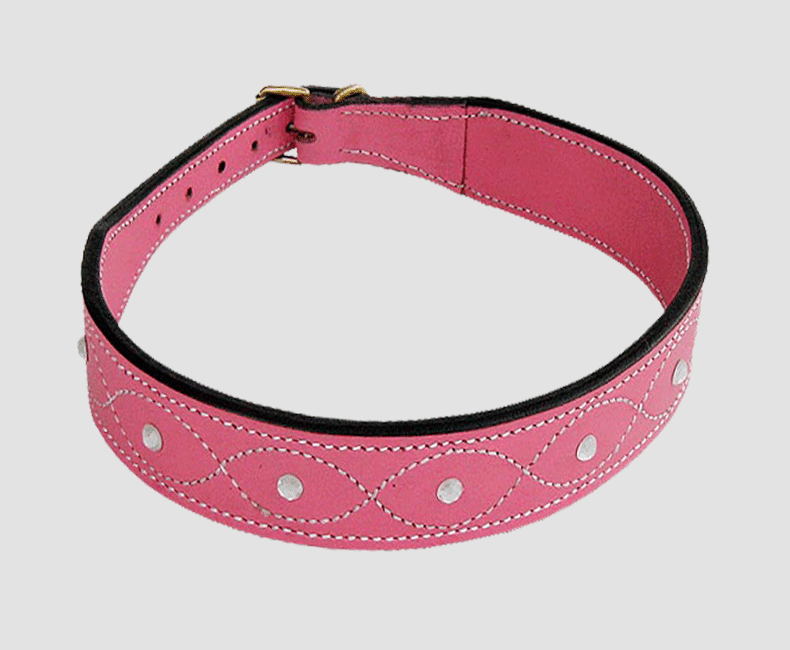 We also have a knack for crafting stylish and wonderful leather products for man’s best friend and his trusted steed. 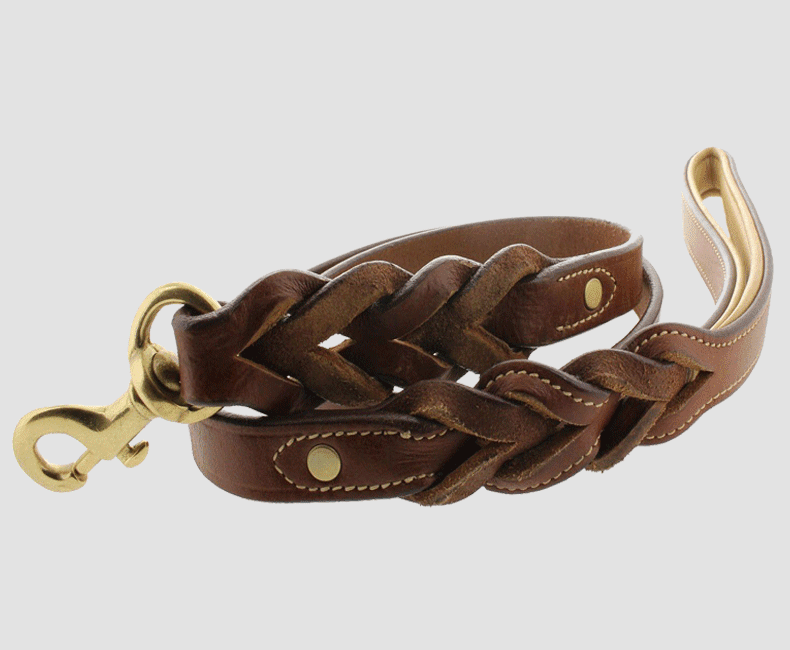 In fact, our Kanpur (India) facility is focused on producing leather goods just for them.